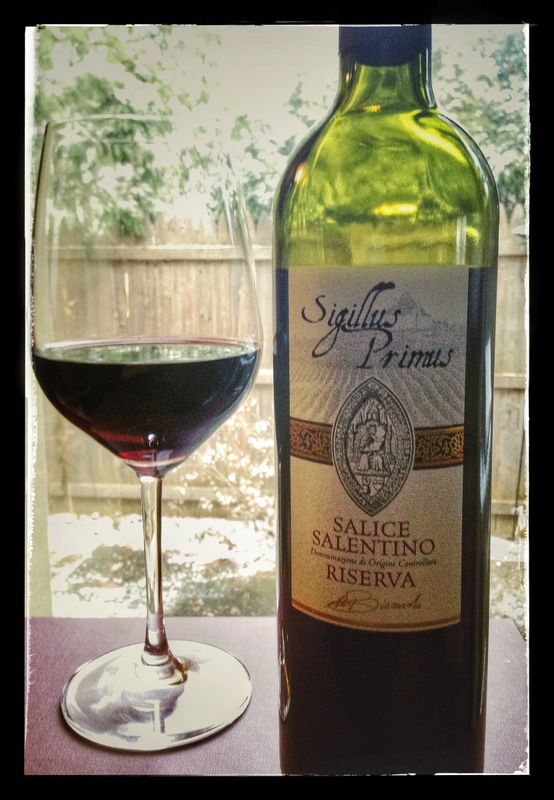 Receiving DOC status in 1976, Salice Salentino wines are produced primarily from the Negroamaro grape in the provinces of Brindisi and Lecce in Puglia. Domaine Michele Bettili dates back to 1850 when brothers Luigi and Antonio Bettili purchased 67 hectares of vineyards in Soave, near San Vittore in Lombardy. The brothers had “a dream to make sure that anyone might know the taste, the smell and the magic of their wine.” Today the estate is headed by the family’s 6th generation Michele Bettili and consists of multiple vineyards throughout southern Italy, along with their most prestigious, Tenuta Realborghetto, located near the northern village of Verona. Dark garnet in colour with aromas of blackberry, fresh green bell pepper and hints of barnyard funk. Cherry, raisin, earth and roasted herbs provide an engaging blend of flavours in the full body, whilst silky smooth tannins, sweet vanilla and bitter dark chocolate linger enticingly between each sip. Rustic, bright, easy drinking, this is a fantastic glass for the table, along with being super budget friendly.